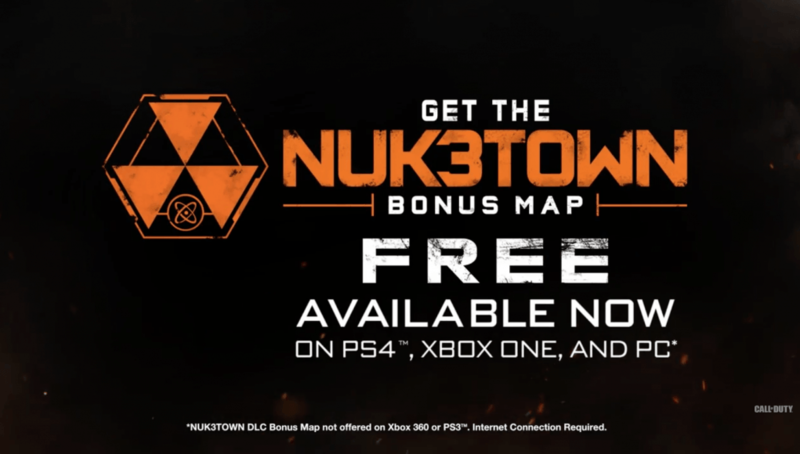 Activision and Treyarch have officially released the Nuk3town bonus map for all players in Call of Duty: Black Ops 3 for free on PlayStation 4, Xbox One, and PC. 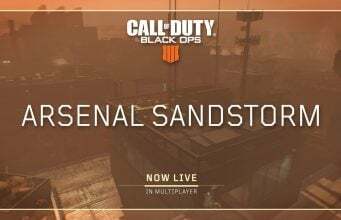 The map and personalization pack were added to the game with the latest patch update. Treyarch has also announced that, to celebrate Nuk3town becoming free, they will be adding the Nuk3town 24/7 bonus playlist to Black Ops 3 from now till March 28th at 10AM PT.